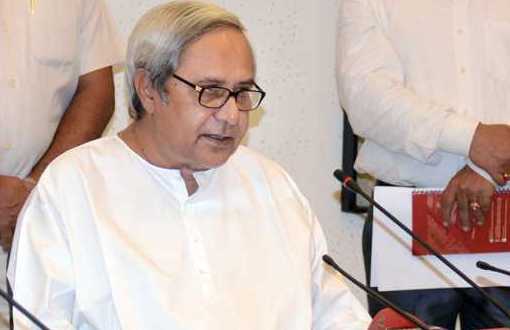 ONI Bureau: Odisha Chief Minister and BJD President Naveen Patnaik on Wednesday clarified that his party will not be part of Mahagathabandhan-grand alliance against Modi Government ahead of 2019 polls. However the party will maintain an equal distance from both the BJP and the Congress, Naveen said. While speaking at a presser today Patnaik ruled out speculations of a ministry reshuffle following dismissal of Ministers Damodar Rout & Pradeep Maharathy.